Chanukah is coming and it's time to learn about the celebration of lights and light the candles on the menorah! 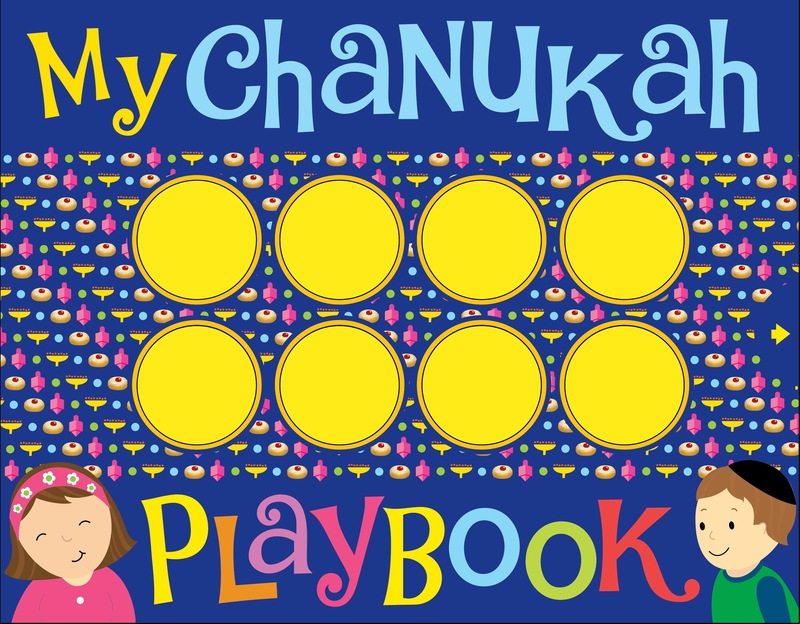 With 8 foiled board play pieces and interactive notches on every spread, children can learn about learn the meaning of celebrating Chanukah and some of the delicious foods, festive games, and songs that are shared during the holiday. The final spread features a full length menorah with bold candles and a slots above each candle where the play pieces slip in to bring foiled light to each candle. Salina Yoon is the creator of over seventy novelty books including the international bestseller The Icky Sticky Frog. She graduated from the Art Center College of Design and currently lives in San Marcos, California, with her husband Chris and their two young sons, Max and Mason.